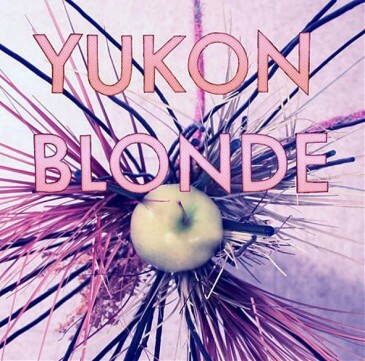 Yukon Blonde are not arty or eccentric; their approach is thoughtful and inoffensive. Formerly called Alphababy, the all-dude foursome originally hailing from Kelowna have crafted a crisp and accessible sound that is unabashedly reminiscent of long drives and beat-up furniture. While other local bands are off experimenting with bhangra fills and feedback noise, Yukon Blonde is carefully honing nostalgic, light-hearted riffs and echoey vocal harmonies. “Babies Don’t Like Blue Anymore” sounds like a Two Hours Traffic song you’ve heard on the radio, while “Loyal Man” could easily have been written by the Fleet Foxes. 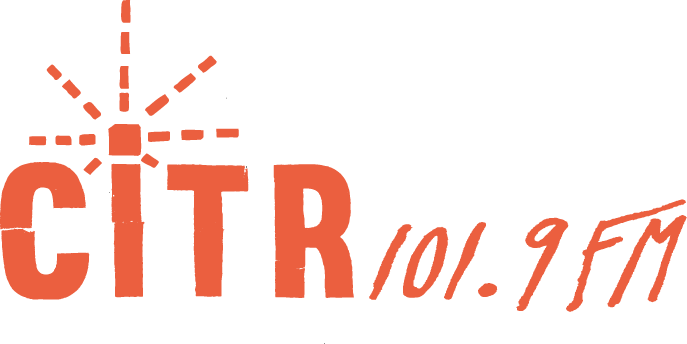 With reverb and musicianship to spare, the band consistently crosses folkie guitar lines with airy synths. Guitar and electric organ solos make short appearances on a handful of tracks. And while the slick, oft-repeated hook on “Wind Blows” becomes mildly excruciating upon second listen, the clean and clear production is an overall benefit to the album. Taking inspiration from mid-’60s Beatles and Fleetwood Mac records, Yukon Blonde’s unpretentious take on cold coffee, wet weather, dreamy girls and government offices feels oddly refreshing.